National Aviation Services (NAS), the fastest growing aviation services provider in the emerging markets will offer comprehensive ground handling and cargo services in Mozambique beginning July 2019. This covers ramp, passenger and engineering services and include check-in, boarding, ramp handling, maintenance, cleaning as well as import and export cargo handling and storage, for scheduled as well as adhoc airlines at all airports in Mozambique. NAS is committed to investing $50 million in Africa over the next three years. Mozambique is the first African country to benefit from this investment. With new infrastructure and fresh resources, equipment, technology and training, NAS will ensure the highest levels of quality and security for international airlines operating at the various airport in the country. This in turn will not only benefit trade and tourism but will also create job opportunities for youth in the country. 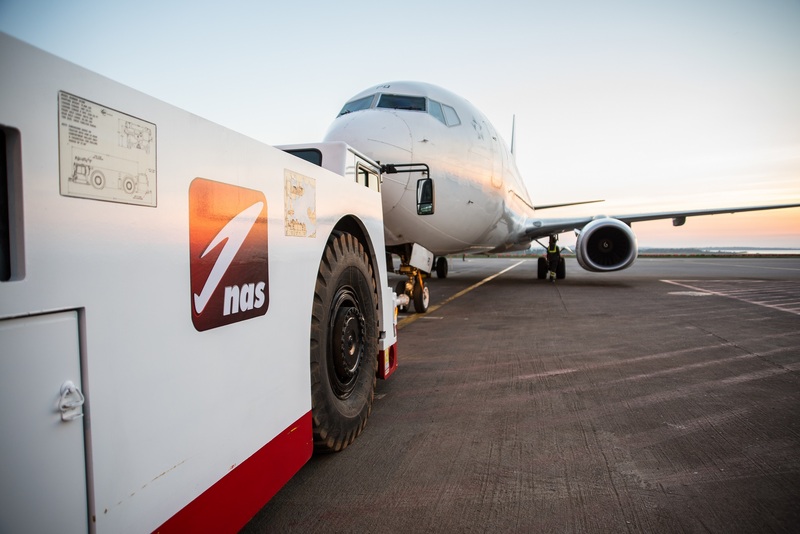 The ground handling and cargo management services extend NAS’s existing investments in Mozambique. This includes operating the FNB Lounge in departures at the Maputo International Airport since 2017 and a new FNB Pearl Lounge at the Maputo Domestic Terminal. New lounges are also under development at other airports in the country. Present in more than 40 airports across the Middle East, Asia and Africa, NAS provides ground handling services to seven of the world’s top ten airlines. It has an average on time performance (OTP) of 98 percent across its operations, is ISAGO, ISO, OHSAS and RA3 certified and has demonstrated expertise in supporting local hub carriers in these countries. NAS also manages 35 airport lounges and offers an expanded portfolio of aviation services that include innovative technology solutions.